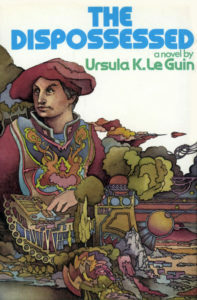 Ursula Kroeber Le Guin was born in 1929 in Berkeley, and lives in Portland, Oregon. As of 2015, she has published twenty-one novels, eleven volumes of short stories, four collections of essays, twelve books for children, six volumes of poetry and four of translation, and has received many honors and awards including Hugo, Nebula, National Book Award, PEN-Malamud, and the National Book Foundation Medal. 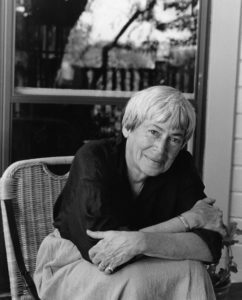 Her most recent publications are The Unreal and the Real: Selected Stories of Ursula K. Le Guin, 2012, and Steering the Craft: A 21st-Century Guide to Sailing the Sea of Story, 2015.